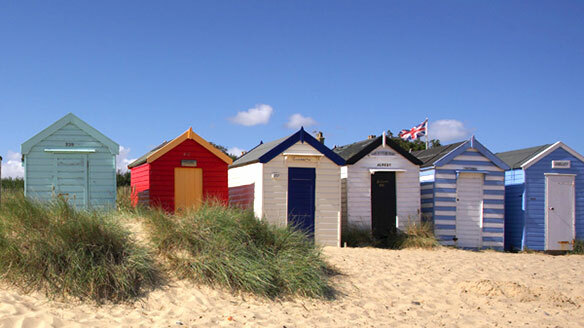 Suffolk is situated on the east coast of England and is a county filled with natural beauty, bordered by 50 miles of glorious coastline and topped with breathtaking skies. It’s the perfect holiday destination, full of charming villages and medieval towns which draw in artists and writers. 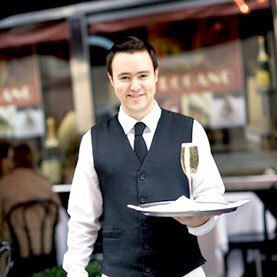 Suffolk has a fast growing reputation as one of the leading producers of high quality food and drinks. More and more people are putting greater emphasis on the quality of the food they eat and where it comes from making Suffolk the perfect food lover’s destination. Here at The Suffolk Escape we are located right in the heart of Suffolk and are perfectly positioned to act as a hub for heading out on day trips exploring our fantastic county. Visit the beautiful nearby villages of Kersey and Lavenham enjoying a full afternoon tea and the ancient Swan Hotel and do stop at Hollow Trees Farm Shop on the way to stock up with lots of local produce to enjoy during your stay. Explore the stunning coastline including a walk from Southwold to Walberswick and stop off for a portion of awarding fish and chips on the seafront in Aldeburgh. Row or walk down part of the Dedham Vale, which inspired artist John Constable to paint the famous Hay Wain and then enjoy a well earned lunch at the Boathouse. Visit one of Suffolk’s many RSPB reserves, including Minsmere which is the location for the BBC’s Spring Watch or closer to home is the Wolves Wood Reserve just 1 mile away from the Suffolk Escape. 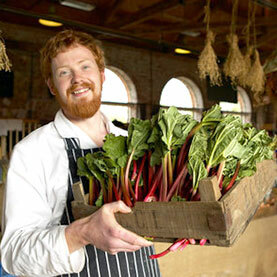 Visit some of our recommended food and drink producers, source the very best produce for a superb feast in your cabin. 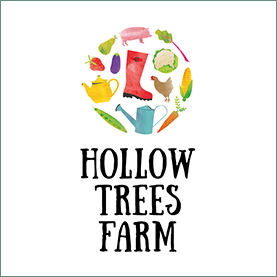 We can recommend Hollow Trees Farm Shop, The Suffolk Food Hall and Jimmy’s Farm. Taking a drive to Bury St Edmunds for a shopping trip in the old town or the new shopping mews and then take in the ancient Abbey Garden. For a shopping trip we recommend Bury St Edmunds, which is just 40mins from The Suffolk Escape. Explore the 200 stores that line the picturesque medieval streets, elegant Georgian squares and modern arc shopping centre. As well as favourite High Street brands, Bury St Edmunds has a host of independent shops that you won’t find anywhere, so it should offer something for everybody. The town also has an excellent range of cafes and restaurants to choose from and on market day there are some outstanding street foods on offer…we can recommend the team on the Korean grill. Whilst there do visit the magnificent St Edmundsbury Cathedral and the ruins of the 11th Century Abbey of St Edmund, once one of the most important monasteries in medieval Europe. 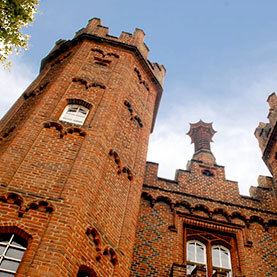 There is plenty to do for children of all ages in Suffolk. 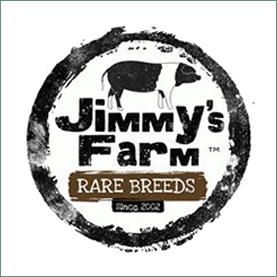 Highlights for dry days include catching crabs at Walberswick, exploring the farm trails at Hollow Trees Farm or feeding the wide array of animals found at Jimmy’s Farm. A little further a field but worth taking the trip are Colchester Zoo who do a lot of excellent conservation work or get up high with Go Ape’s rope course at Thetford. If the weather takes a turn for the worse then Suffolk still has plenty to on offer. The Buttermarket in Ipswich has an new state of the art Empire cinema, bowling ally, laser tag and a soft play centre. For more adrenaline activities there is indoor Go Karting and two indoor fun trampolining sites.